When deploying new standalone host within vCenter or in a cluster, VMware vSphere gives you a warning message about system logging not configured on the host. 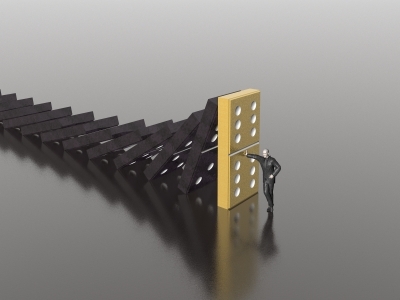 The syslog service (vmsyslogd) logs messages from the host and its components to log files on a syslog server (most likely vCenter server in this case). 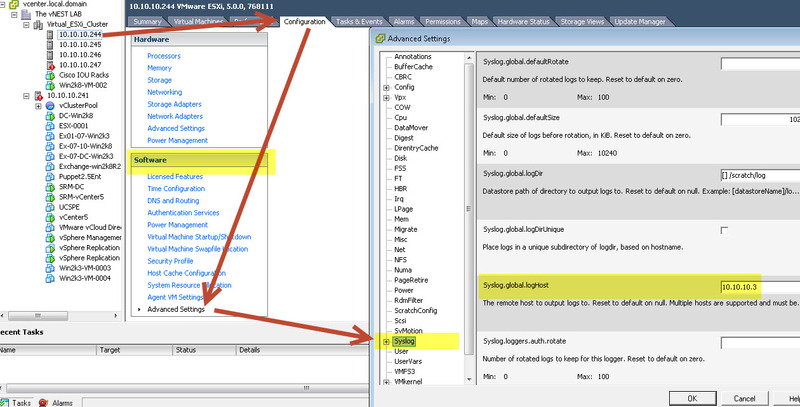 In this how to tutorial, we will use two methods to make changes to the ESXi host, manual/conventional method and also by using host profiles. How to enable System logging on ESXi 5.0 host? 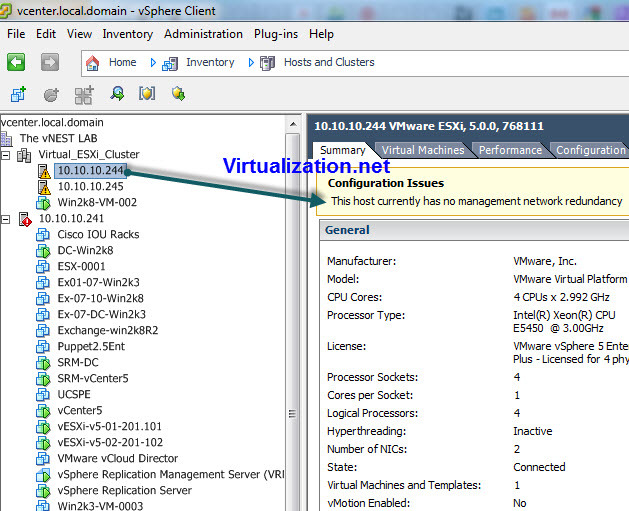 The settings for vSphere 4.0 are same but when you get to step #6 (above), look for Syslog.Remote.Hostname. Browse to Home > Management > Host Profiles or just press CTRL+SHIFT+P keyboard shortcut to jump to the Host Profiles within vSphere Client. Look for the familiar, Syslog.global.logHost profile field and click on Edit in Right side pane. At this point you can clone the profile and keep it exclusively for making the syslog server changes on ESXi hosts or apply the profile to the hosts. Now your host is configured with syslog server and the warning message should be gone. If you any questions or comments regarding this or any other how-to, please post in our forums. 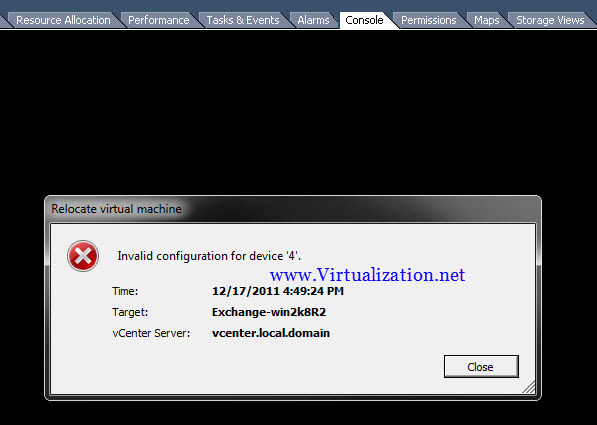 Remember, virtualization.net is not responsible for your mistakes.